Thousands of rabbits are purchased in pet stores every Easter only to be abandoned a few weeks later. Please do your research and make informed, responsible adoption decisions. Rabbits are not toys – they are a ten year commitment. If you are not able to provide a life time of care, please choose chocolate this year! Better care for rabbits, and chocolate bunnies to eat. Can't disagree with any of that.Toodle pip!Bertie. It's so sad. I love rabbits. I hate seeing them for sale at Easter. I'd love one but of course with 5 dogs and 4 cars it's not a good idea privabky. My colleagues at homework help service totally agree with me that rabbit can live as a pat only in that turn if you live in some kind of a village with a big territory were he can spend time outside. They're not dogs and even dogs need a lot of time spending outside. Thank you for this very important message! Happy Easter! I had a pet rabbit when I was a child. He had a happy life for 12 years. I had responsible parents. The two facts are closely related. Yup, mom says the same thing! This is a message that needs to get out there more and more. Too many bunnies end up in shelters after Easter and that's so wrong. Excellent message. 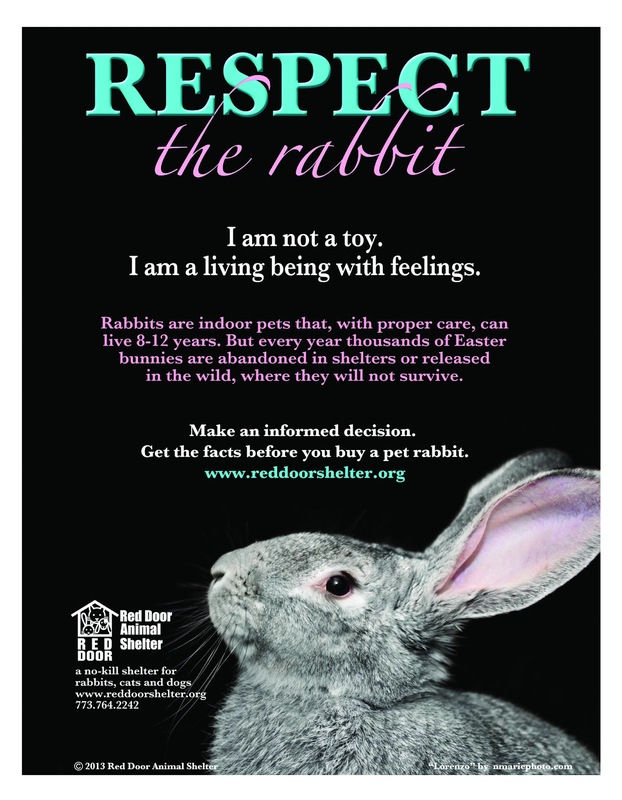 Thank you for raising awareness that bunnies are not presents! What a great message, thank you! Great post. Bunnies are really not suitable for children. I have had many rabbits over the years and they are a lot of work- more than cats are because you need to make sure they don't chew everything up. Happy Easter! Mommy had a friend in college many many years ago who got a bunny at a farm auction. Her friend said it was the best indoor animal she'd ever had. Course she grew up on a farm (mommy's friend) and knew how to care AND love her animals!